February 14th is traditionally the day to show your loved ones just how special they are to you! 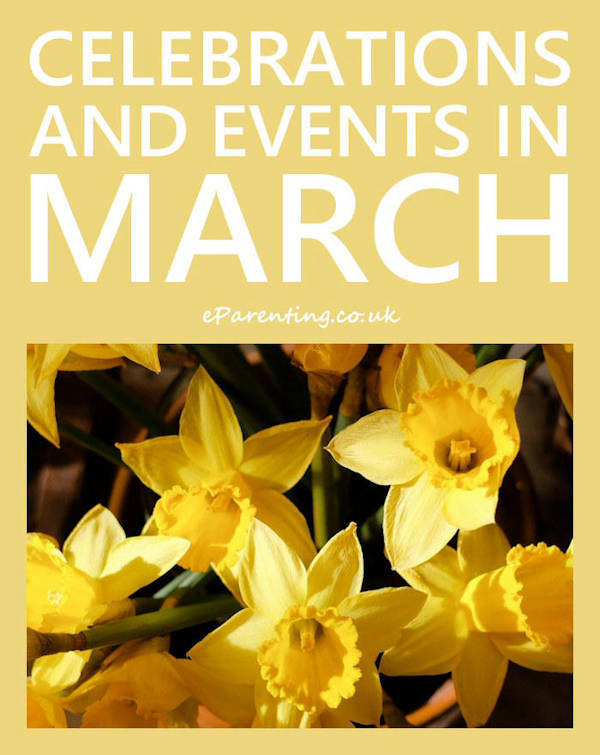 So if you are looking for Valentine's day gift ideas for your kids here are some super cute Valentine's themed gifts suitable for children. This RAWR Means I Love You in Dinosaur Card by Bunnieclare would be great for a boy or a girl. And they called it, Puppy Luurve! 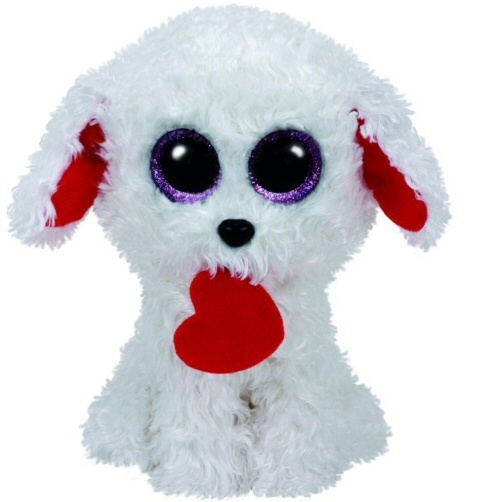 This desperately cute Honey Bun Dog with Heart's big eyes and heart say it all. 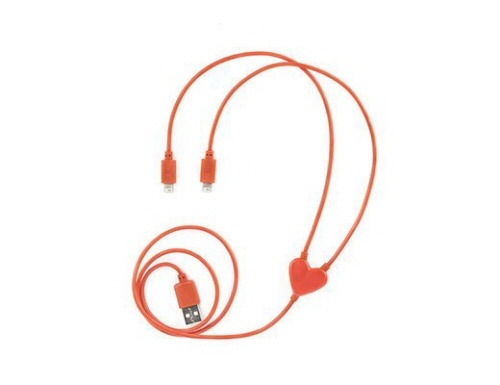 This Dual Heart iPhone Charging Cable means that you can charge up two devices for one socket. Any gadget freak would love that. Or at least you can keep your pens safe with this Make Your Own Heart Pencil Case with this fab kit from The Works. This Fluffy Heart Notebook Jotter is from Smiggle, who make the most adorable stationary. 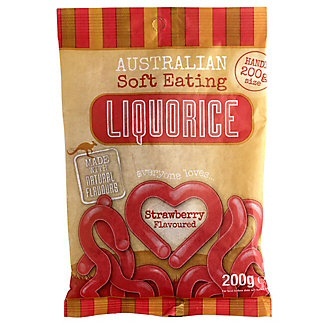 OK, so this is only Valentine related due to the heart shape on the bag of this Strawberry Flavoured Soft Eating Liquorice. It is also red. Makes a change from chocolates, eh? This would be great for kids of all ages. 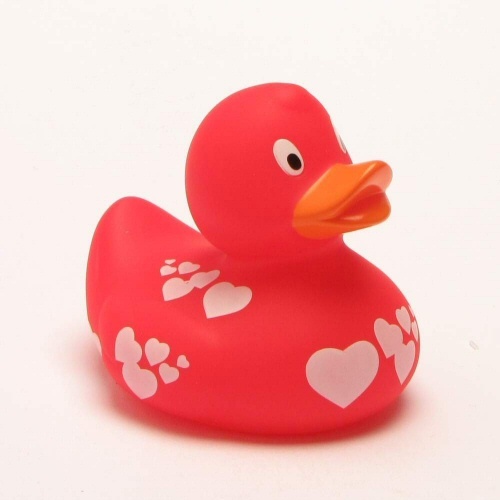 The Hearts Duck Toy is free of toxic ingredients and CE marked so is suitable for even babies and toddlers. OK, so I am a bit of a stationary junkie, so I adore this Personalised Candy Hearts Notebook. It comes form Getting Personal, who I've had quite a few things from, and I was delighted with the quality and the items were delivered quickly. 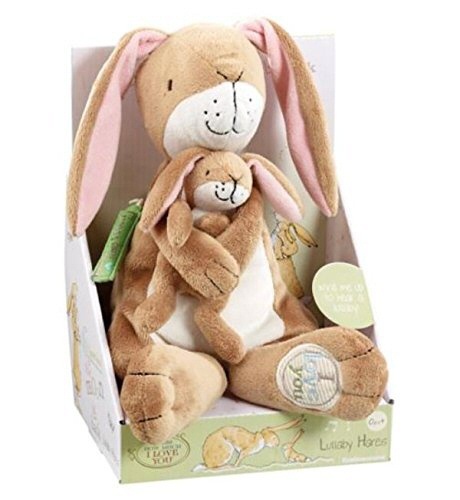 The Guess How Much I Love You Lullaby Hare is based on possible the sweetest book about the love between a parent and a child. Ahhhhh! 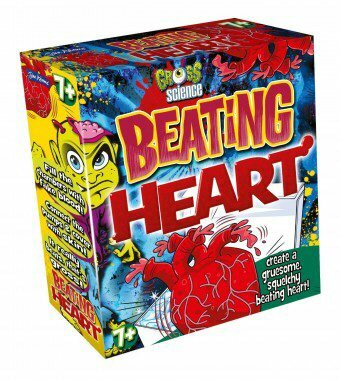 For the child with a more quirky sense of humour, why not get them a Gross Science Beating Heart Kit so that they can make their own squelchy beating heart. 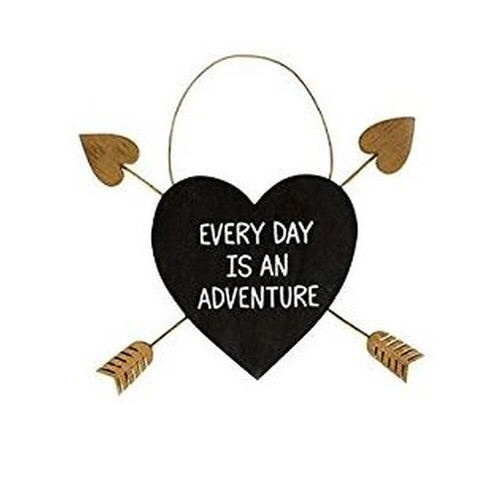 Give them something to aspire to with this Golden Arrow Adventure Heart Plaque.